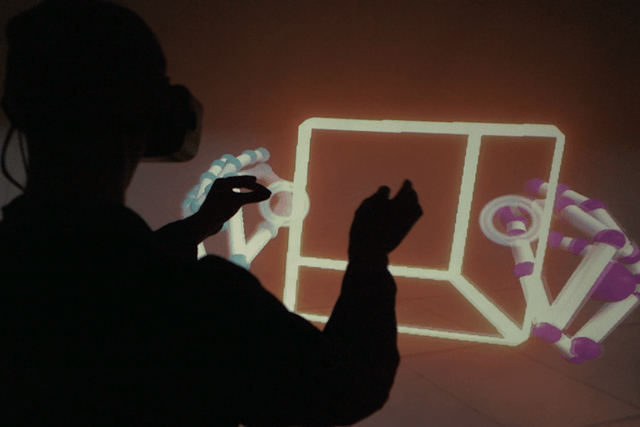 The Leap Motion Controller felt like it was made for Virtual Reality before we knew VR would be making such a prominent return. As a gesture sensor for PC, it appeared to have arrived at the wrong time — around the same time as Microsoft’s Kinect, a similar peripheral that proved to be a hard sell. 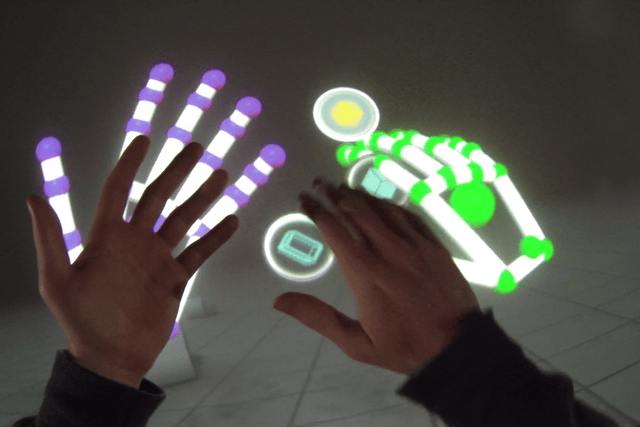 Now its creator, Leap Motion, is pursuing a more promising market — virtual reality — with its ‘Orion’ hand tracking development software. 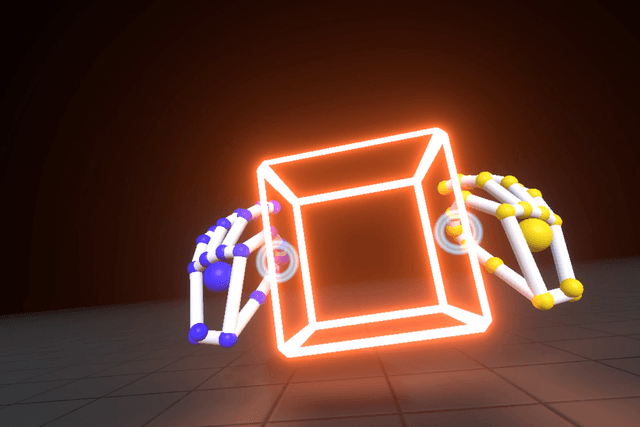 For VR hardware and software makers alike, hand tracking without a controller has generally been outside the realm of what’s considered possible. 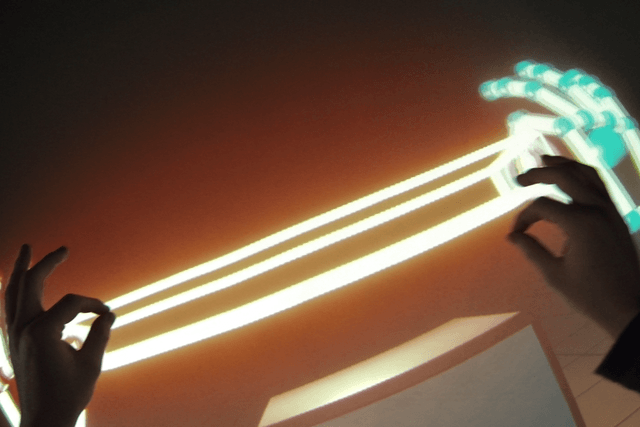 With Oculus, you have the Touch controllers, and with Vive you have the wands. 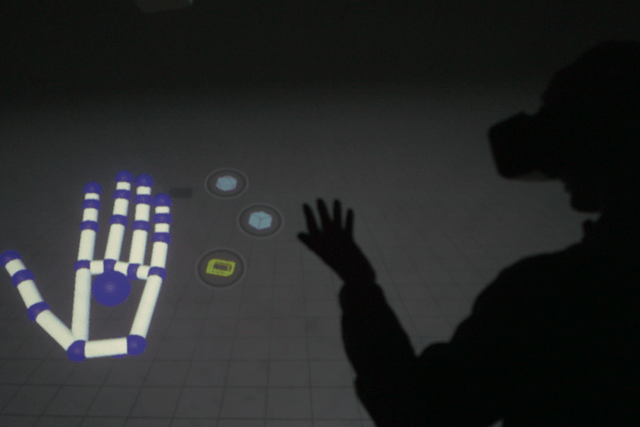 Neither of these tools can simulate reality as well as your hands. With Orion, you don’t need to hold any hardware. You can interact with objects as you would in real life. Leap Motion claims that Orion will “radically” improve hand and finger tracking by tracking faster, farther, with less latency, and “in situations where no previous software could keep up.” Additionally, the company wants to give VR developers, who use its software, an edge by allowing for accurate hand tracking even when the angle, occlusion, backgrounds, and lighting conditions are distorted. While Leap Motion’s Orion software is available in beta right now, the company also informed us that it’s working with OEMs to build Orion-branded hardware directly into their headsets. That, of course, is the catch. Orion looks awesome, but it won’t be of much use if no major VR headset builder adopts it. One possible home we can foresee, though, is OSVR. That headset is designed to be modular and open-source, so perhaps modders will find a way to graft Orion to it. We can dream, right? Until then, enjoy Leap’s demo video.